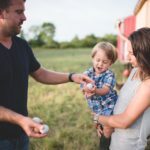 After serving 8 years in the Air Force, Nathan Layton and his wife, Shelah, returned home to Sellersville, Pennsylvania. 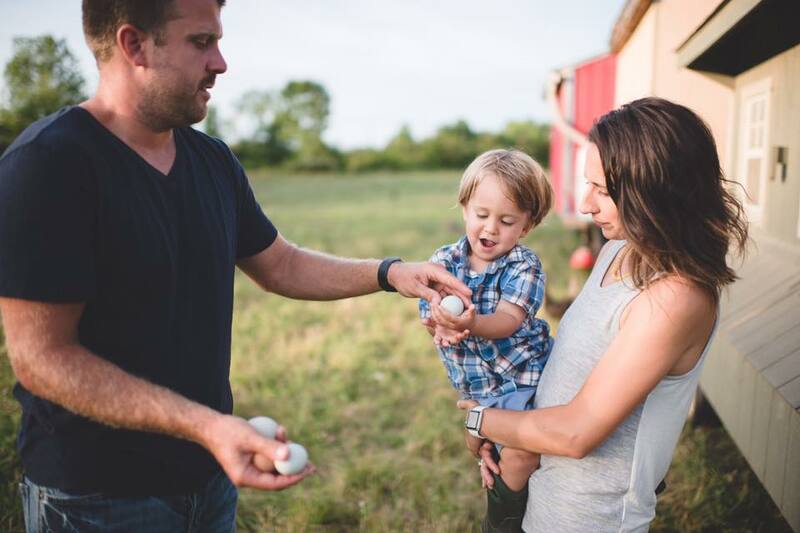 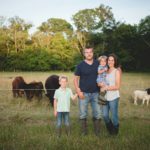 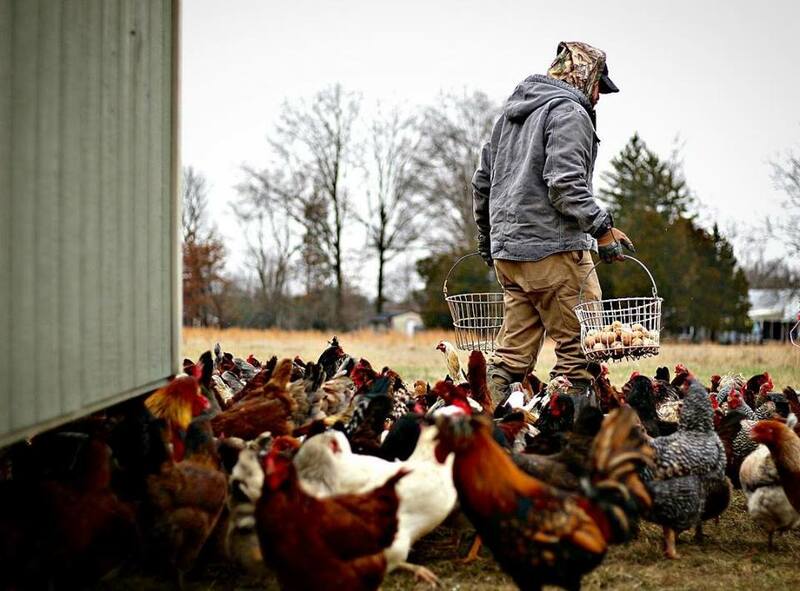 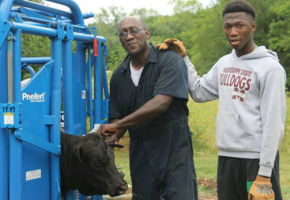 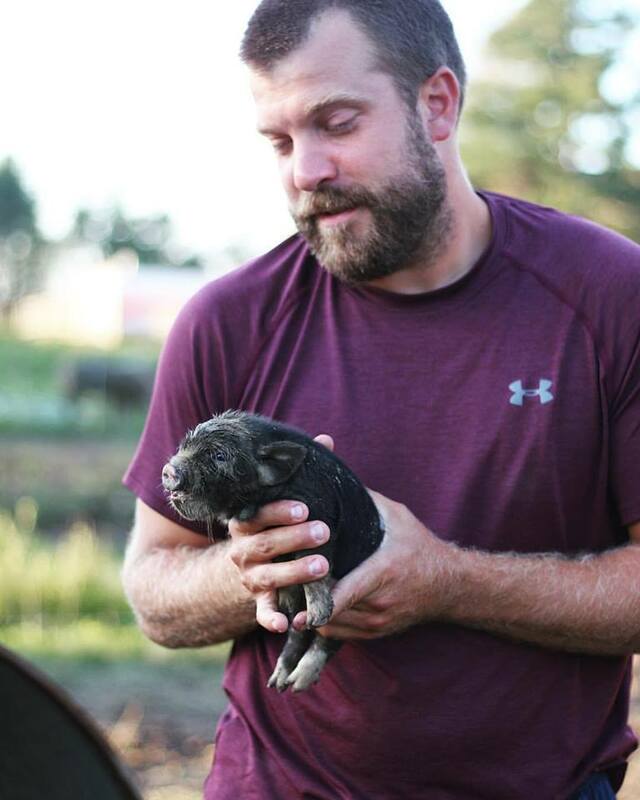 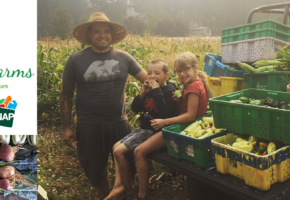 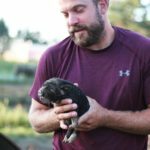 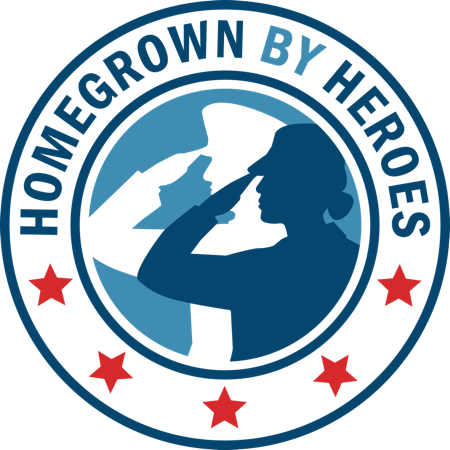 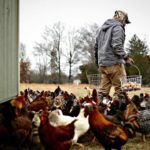 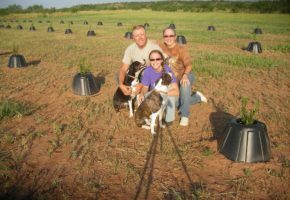 In 2014, they became 4th generation farmers when they established Hershberger Heritage Farm where they raise pastured poultry, eggs, beef, lamb and pork under the Homegrown By Heroes label. 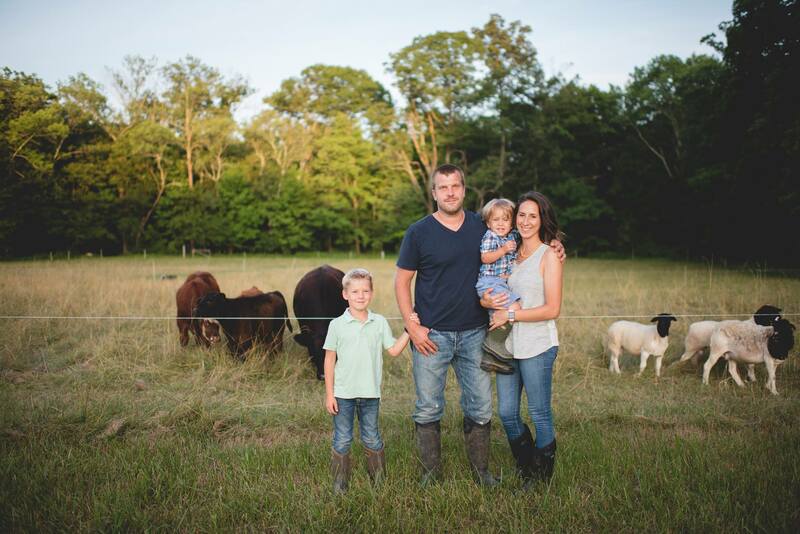 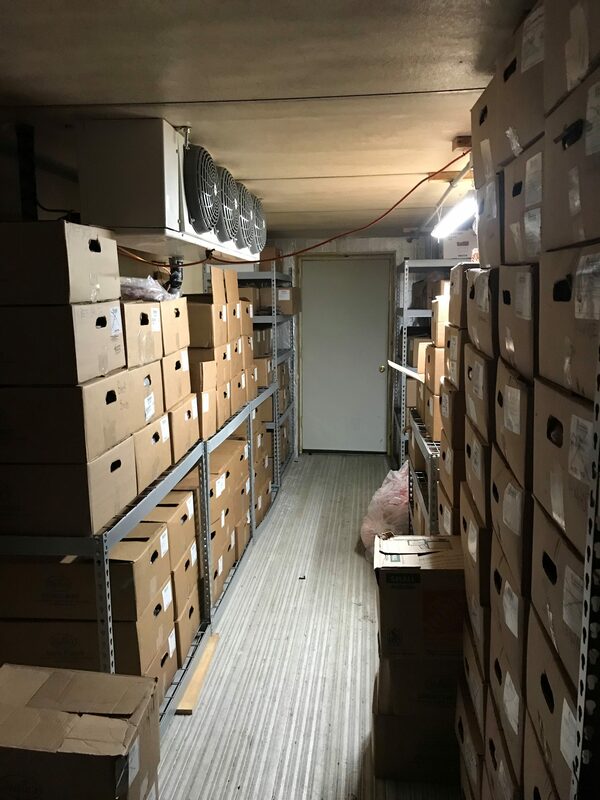 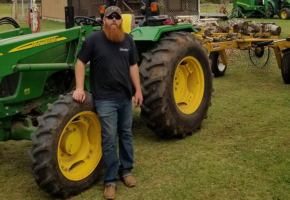 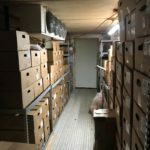 Earlier this year, the Laytons were awarded a Farmer Veteran Fellowship thanks to generous support from Prairie Grove Farms which they used to purchase a new walk-in freezer.